One of our favorites we have ever built – this one is 16 x 16. 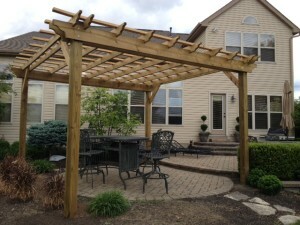 The classic style of a pergola can bring any landscape to life. 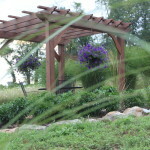 Not only do they provide shade, shelter, and a quiet sitting area, they work great as a place to grow grapes, climbing roses or clematis. 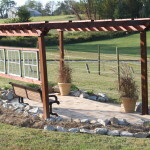 Pergola’s have certainly played a big part in the building of our farm. In fact, it was the first structure we ever built. 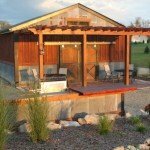 This page is dedicated to all of our articles on the wonderful outdoor structure. From how we built ours at the farm, to how to build your own without breaking the bank. 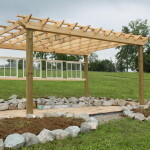 For just $10, they are simple to follow, with plenty of pictures to show you everything you need to create your own beautiful outdoor structure. Why spend thousands when you can build your own for a few hundred dollars? 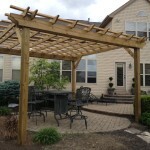 For some great inspiration, take a look at our pergola articles below.